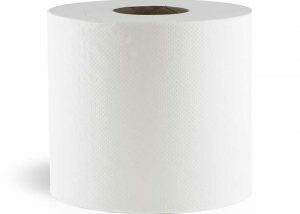 Paper towels are a staple for any business. They encourage cleanliness and help to maintain a sanitary and safe environment for all employees and visitors. 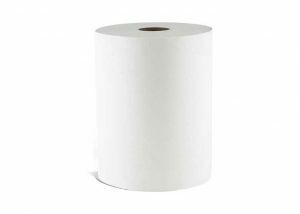 Morcon Tissue supplies hospitals, restaurants, industrial, and commercial businesses with quality commercial towels and dispensers at reasonable prices. 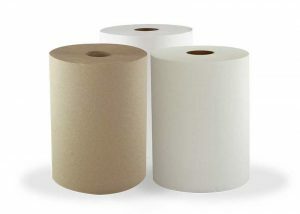 Browse our extensive selection of paper towels from c-fold and center pull towels to hardwound towels and more. If you are unsure which commercial towel is best for your business, our experienced staff is ready to help! Call us at 518-677-8511 or fill out our contact form to get started.